Drums, PA– June 26, 2012 – Best Cigar Prices, a leading online distributor of brand name, premium cigars online, is thrilled to be celebrating their 15-year anniversary. 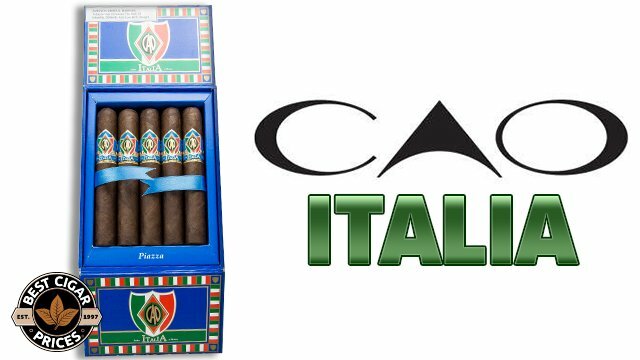 Since 1997 the company has brought the very best brands of cigars to their customers at the best prices on the internet. In its 15 years of business, the company has sold millions of cigars and cigar accessories to over 100,000 happy customers. 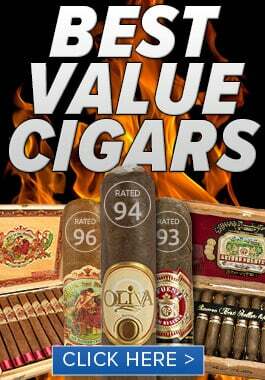 Best Cigar Prices continues to expand their business while remaining ever-mindful of the core values that made them an industry leader in pricing and customer service. 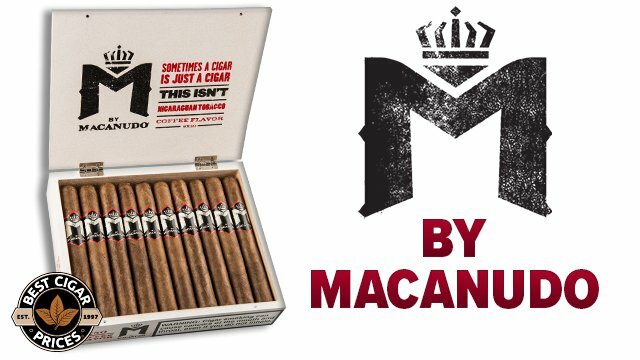 BestCigarPrices.com carries over 6,600 cigars and cigar-related items at the best prices on the internet, including Arturo Fuente cigars, Revolucion cigars by Perdomo, Casa Fernandez cigars, Montecristo cigars, Camacho cigars, and Don Pepin cigars. 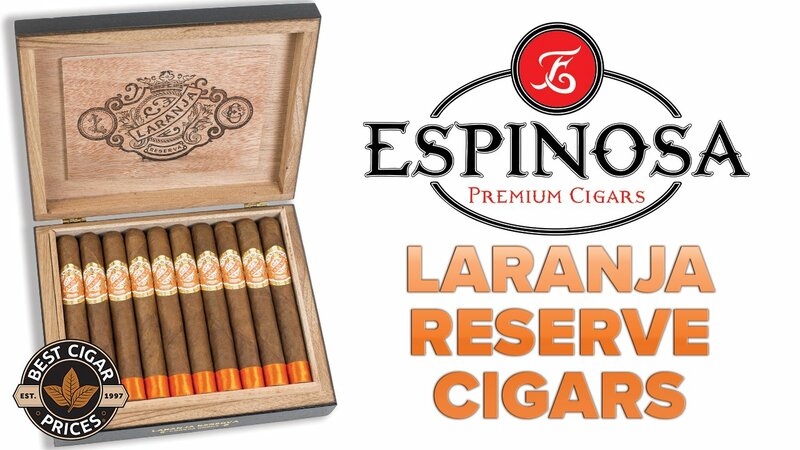 They go out of their way to stock the latest and greatest cigars. If they carry, sell and promote a brand that is not a top seller, it is because it is of good quality and at a price that they consider a great deal for their customers. 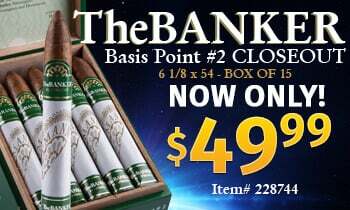 For more information on the bestselling cigars from Best Cigar Prices, call 888-41-CIGAR or visit www.BestCigarPrices.com.